For Koreans from LG there is no need to wait for the Mobile World Congress, at least with respect to its mid-range and access Android. As you have been revealing in recent days, the new LG Optimus L are a reality and they have been presented officially today in South Korea. We will see in Barcelona, but we can already tell you every one of the phones is called just like the phone that relieves, with the surname II. 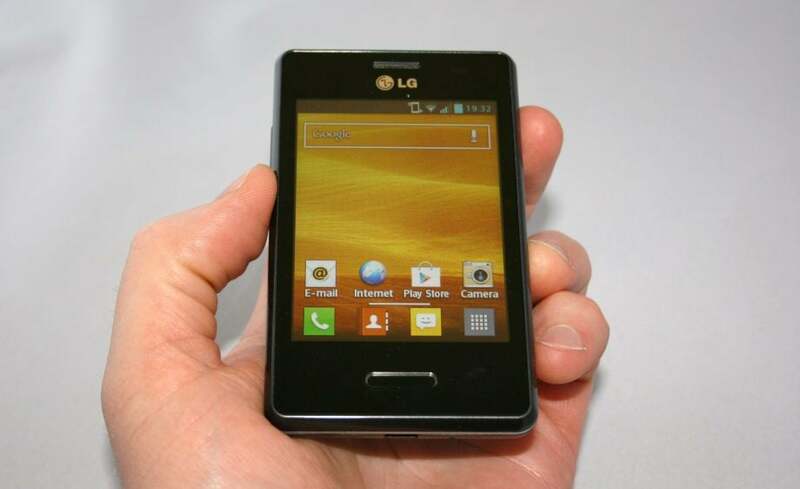 In short, the 2013 series will be known as LG Optimus L Series II. The news can pose it as a confirmation of the leaked days ago, since we have three phones revealed: a LG Optimus L3 II with 3.2 inch L5 II with 4 inch and L7 II with 4.3 inch. The Koreans take the opportunity to tell us that they have sold more than 10 million phones within series Optimus L, ten months after their appearance on the market. Million per month. Common denominator of three new phones is the version of the operating system, Android 4.2 Jelly Bean. You will also find them with Dual SIM. In regards to the custom software, LG includes: QSlide, QuickTranslator, QuickMemo, and Quick Button (Customize a key).